EXCLUSIVE STREAM! LISTEN to New EP from Soul Understated ft. Mavis ‘Swan’ Poole “Songs In The Key Of Grease” from Now til July 4th!! 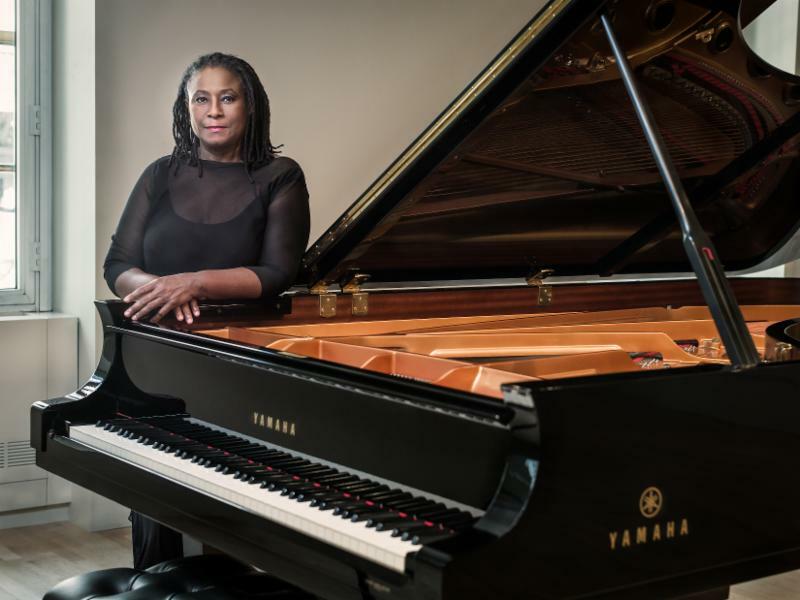 FOR A LIMITED TIME: STREAM THE ENTIRE EP “SONGS IN THE KEY OF GREASE” BY SOUL UNDERSTATED FEAT “MAVIS ‘SWAN’ POOLE – EXCLUSIVELY ON THEURBANMUSICSCENE.COM!! Special Stream Ends July 4th! EP is Available for Purchase now on Amazon & iTunes. Cheers! 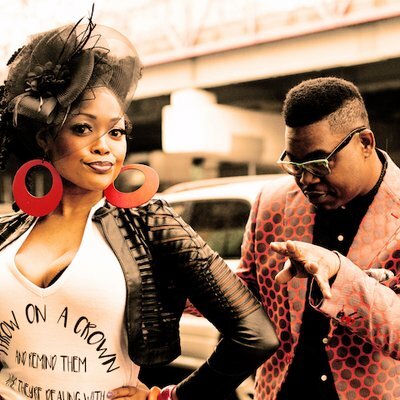 Here’s your chance to listen to the entire new EP from up and coming duo/group Soul Understated feat Mavis ‘Swan’ Poole entitled “Songs In The Key of Grease” via Shanachie Entertainment! 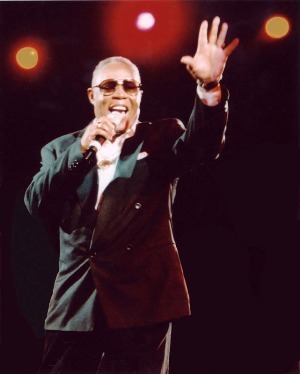 R&B music sensation Sam Moore will be performing at this year’s PBS special: A Capitol Fourth! Legendary soul man Sam Moore will be performing with the Blue Brothers at this year’s 37th edition of PBS’ A Capitol Fourth, the annual event that airs on Tuesday, July 4th from 8:00 to 9:30 p.m. ET. This star-studded show will be airing live from the West Lawn of the U.S. Capitol. 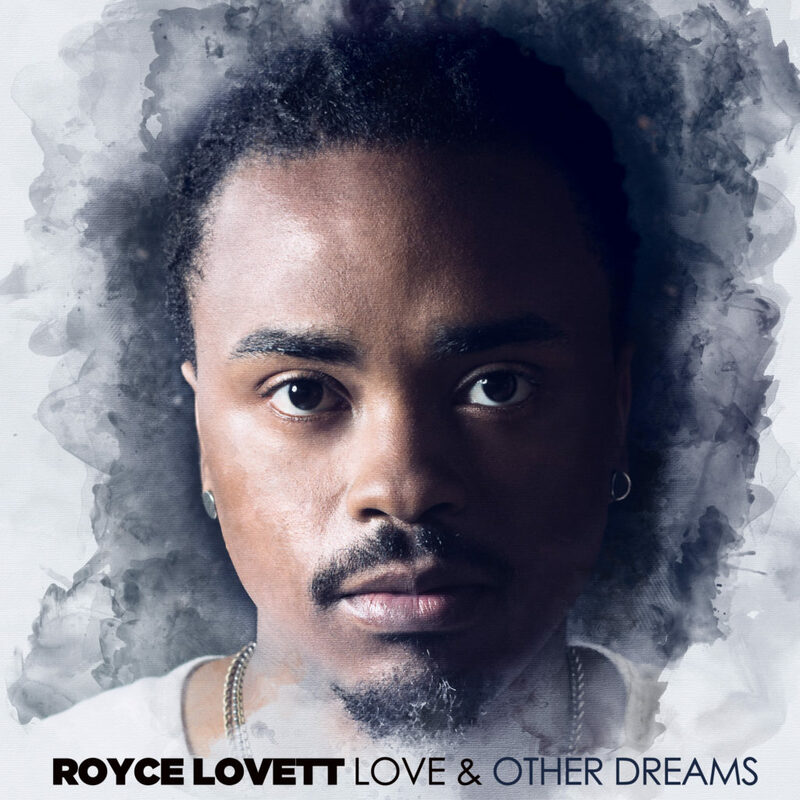 (Nashville, TN- June 28, 2017) Motown Gospel inspirational artist Royce Lovett is excited to announce the release of his new album Love & Other Dreams on July 14. 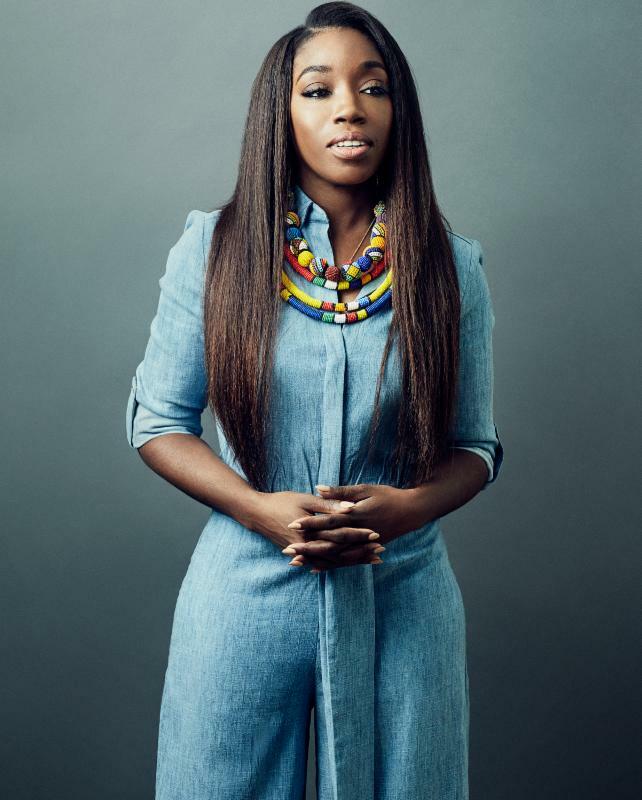 Grammy Winning Artist Estelle Releases New Single “Love Like Ours” feat Tarrus Riley – LISTEN! NEW YORK, NY- VP Records announces the completion of a new album deal with Grammy(R) winning R&B artist Estelle. The full length reggae album is scheduled for a fall 2017 release. The first single, ‘Love Like Ours’ featuring reggae star Tarrus Riley is available now with a music video to follow. 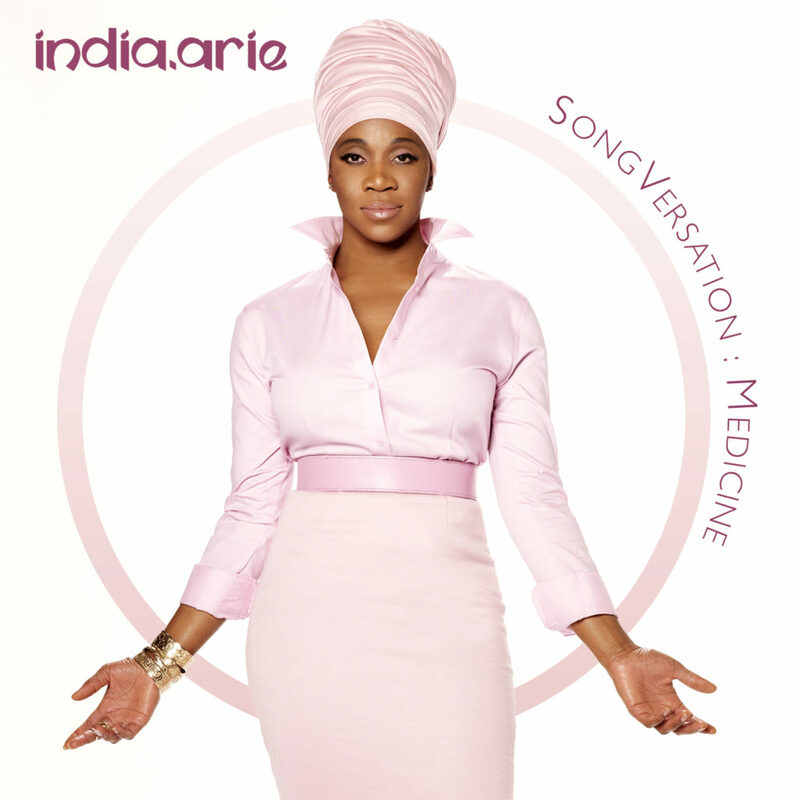 New York, NY- June 21, 2017) Multi-Grammy award-winning singer/songwriter India.Arie is excited to announce the release of her upcoming EP SongVersation: Medicine that will be available on all digital platforms June 30. 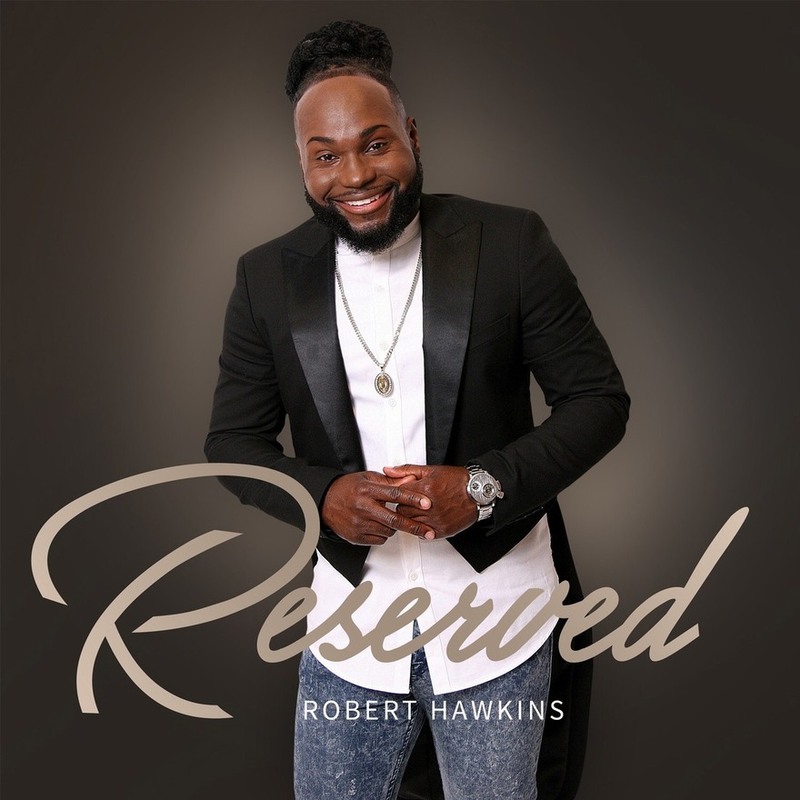 Gospel artist Robert Hawkins has spent most of his life pursuing music. Now, his joy comes from serving the Lord in any and every capacity of life and pouring his heart into to his music. 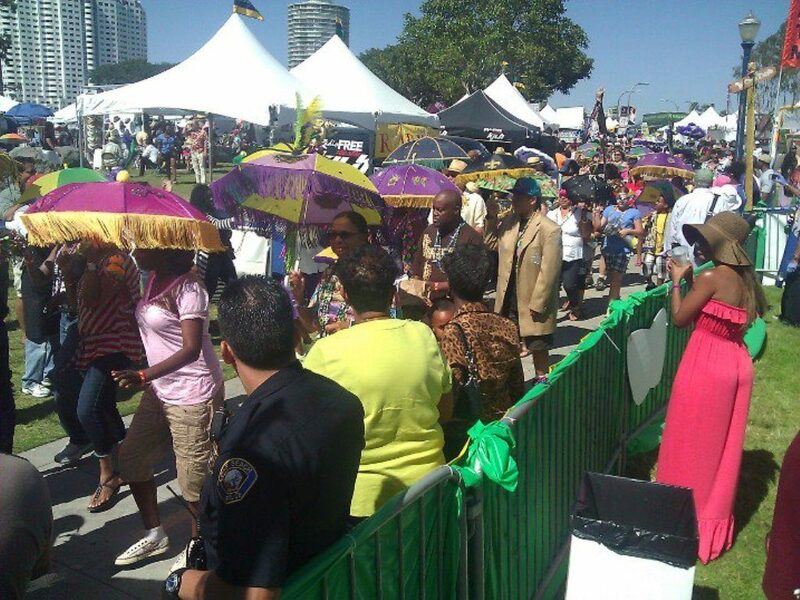 Announcing the winners of the 31st Annual Long Beach Bayou Festival Ticket Giveaway! We are giving away a pair of tickets for Sat & Sun., June 24th & 25th (2 tickets per winner). NEW VOICES! Soul-Pop Artist Tabi Gazele Releases New Single “Touch Somebody” – LISTEN! 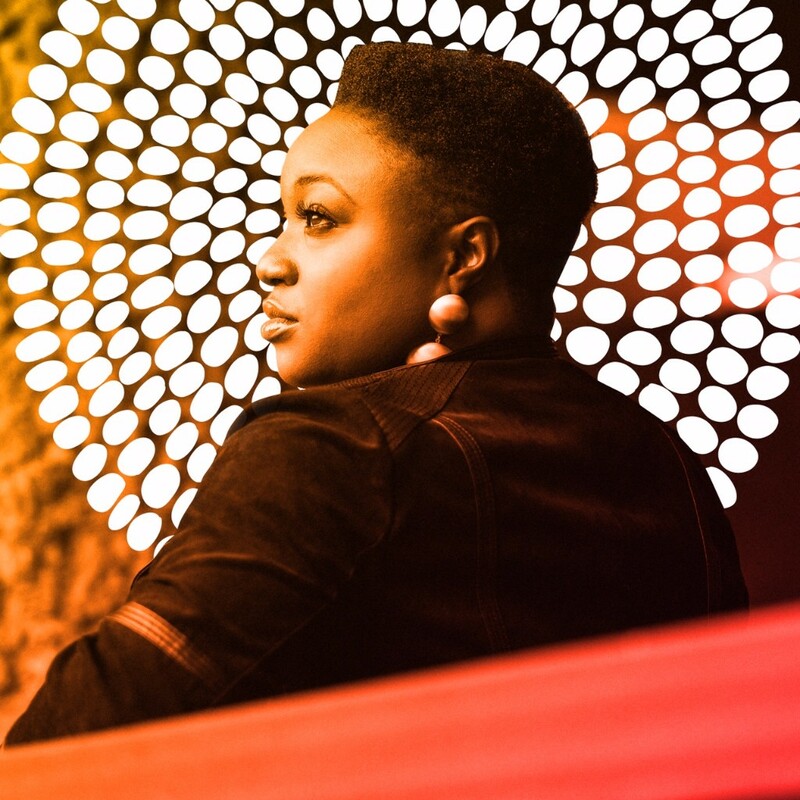 Tabi Gazele represents a new strain of ‘Irresistible Afro Pop’, comprising of pumping synth-bass and compelling moments of silky, groovened electric guitar. The roots of Tabi’s musical core are South African and fueled with stage presence.